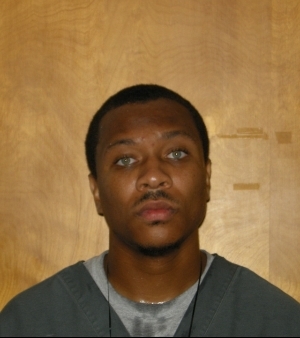 William A. Reed of Madison, 26, was charged on 07/03/2014 with armed robbery and disorderly conduct. View court record. On 11/03/2014 he was charged with armed robbery, possession of firearm by felon, disorderly conduct and possession of narcotic drugs. View court record.